The Gold Coast's newest & exciting Golf Outlet located at Harbour Town. 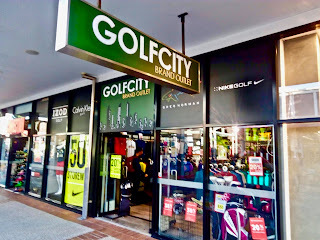 Massive range of Ladies & Men's apparel. Everything you need to Get into Golf! Copyright Aussietrek 2018. Powered by Blogger.